Imantia Capital has appointed Francisco Blasco as responsible for equity and fund of funds. 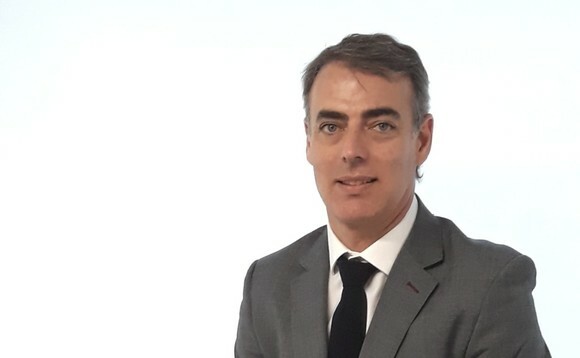 Blasco will report to Francisco Sainz, CIO at Imantia since May 2018, and who has worked for the company for 20 years. The equity and fund of funds specialist will work alongside four managers, Jaime Espejo and Juan Llona in charge of the equity side of the team and, Rafael López Novales and Sergio Ríos, at the fund of funds unit. Before joining Imantia Capital, Blasco worked at Bancaja responsible for equities and at Bankia in charge of global fund of funds during ten years. Blasco has a long experience in management role positions but also as an equity and pensions fund manager, an area where he worked for some 20 years. The appointment bolsters Imantia’s growth strategy developed during the past two years. “The key differential for success consists of being able to offer the best yields to our clients. Imantia’s investment team is now stronger with a great professional in two strategic areas for our business development, such as equity and fund of funds,” says CEO of Imantia Gonzalo Rodríguez. Imantia Capital has currently above €3bn in assets under management.